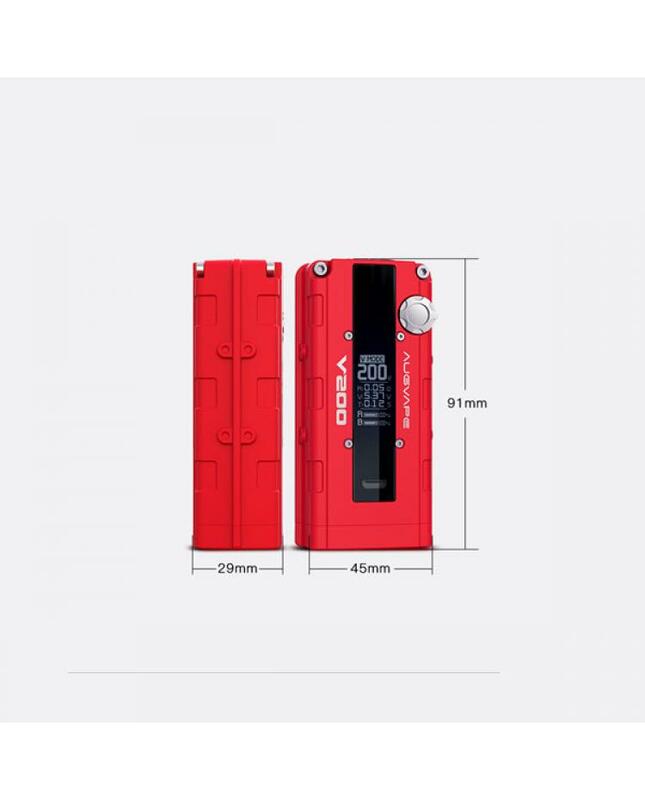 Newest augvape V200 200W vape mod,which is first device that inspired by classic and revolutionary car engine B18C,with compact and ergonomic design,better and comfortable to hold.the new augvape mod powered by dual 18650 batteries and max output 200watts,supports resistance as low as 0.05ohm,the V200 mod with wheel hub being 510 connectors and oil filling cover being rotation button to adjust output wattage. 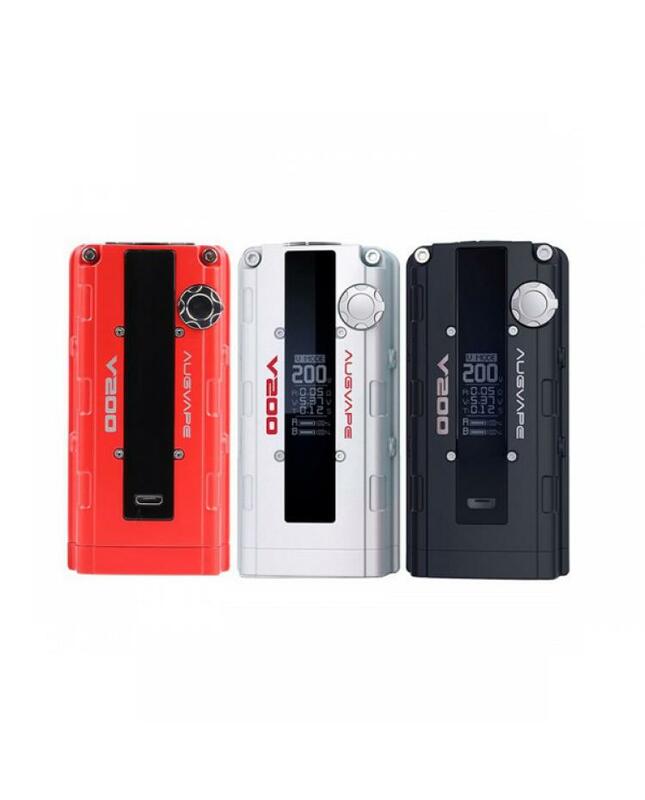 three output modes selectable, normal, bypass and v modes, the most unique one is the V mode, it makes the ramp up time shorter than other 200 watts mods, vapers will get more immediate and stable wattage. 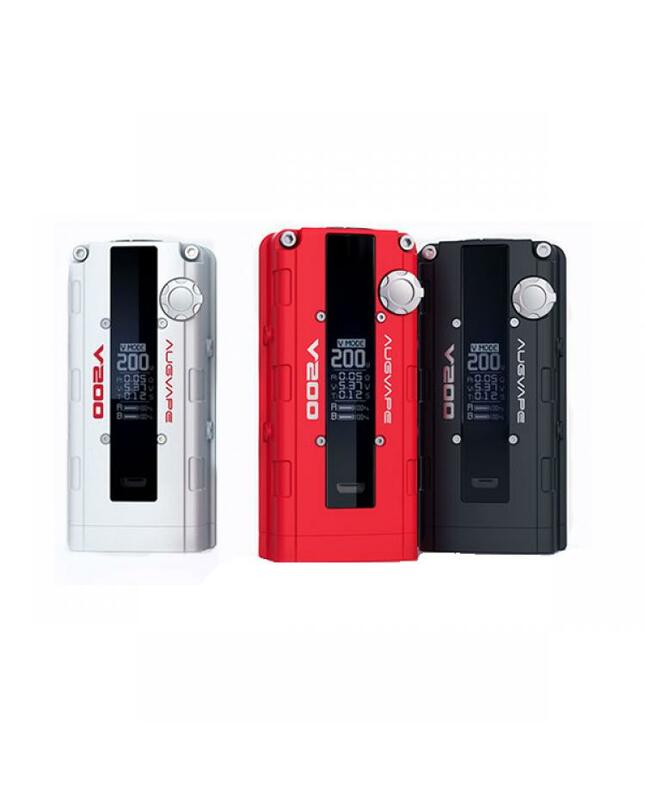 recommend works with TFV12 prince, captain x3 tanks etc.